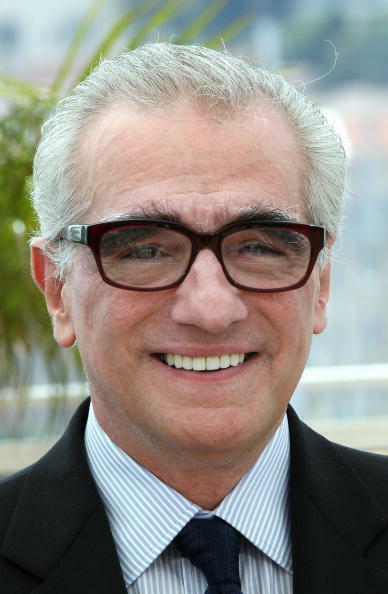 Martin Scorsese at Cannes 2007. 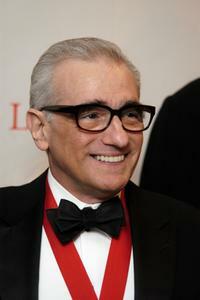 Martin Scorsese at the NIAF's 32nd Anniversary Awards Gala. Martin Scorsese at the New York Public Library's 2007 Lions Benefit. 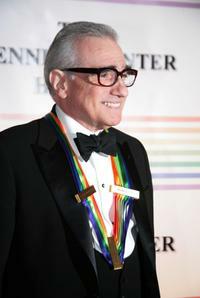 Martin Scorsese at the 30th Kennedy Center Honors. Martin Scorsese and Ellen Pompeo at the NIAF's 32nd Anniversary Awards. 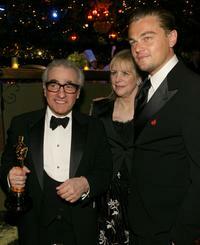 Martin Scorsese and Leonardo Di Caprio at the 7th Marrakesh film festival. 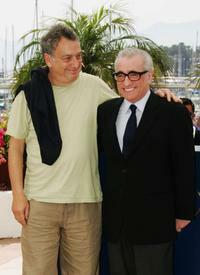 Martin Scorsese and Stephen Frears at the 60th International Cannes Film Festival. Martin Scorsese at the NIAF's 32nd Anniversary Awards. 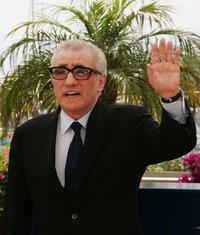 Martin Scorsese at the 60th International Cannes Film Festival. 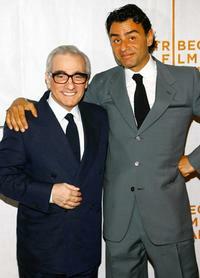 Martin Scorsese and Vincenzo Amato at the premiere of "Golden Door". Martin Scorsese, Charlotte Gainsbourg and Emanuele Crialese at the premiere of "Golden Door". 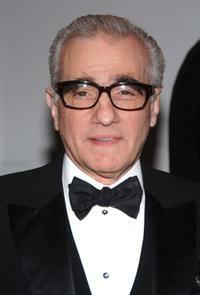 Martin Scorsese at the 79th Academy Awards. Martin Scorsese, Moroccan director Ahmed Al Maanouni and Mauritanian director Abderrahmane Sissako at the 60th edition of the Cannes Film Festival. 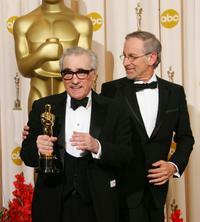 Martin Scorsese and Steven Spielberg at the 79th Academy Awards. 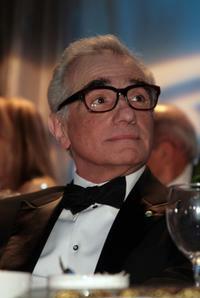 Martin Scorsese at the MoMA's 39th Annual Party. 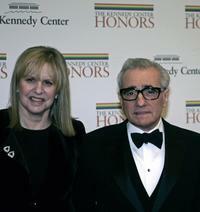 Martin Scorsese at the State Department in Washington for the 30th Kennedy Center Honors artists' dinner. 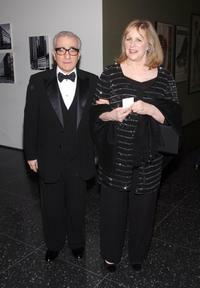 Martin Scorsese and Helen Scorsese at the MoMA's 39th Annual Party. Martin Scorsese, Glenn Lowry and Helen Scorsese at the MoMA's 39th Annual Party.